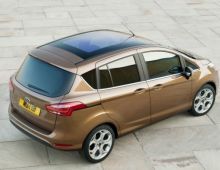 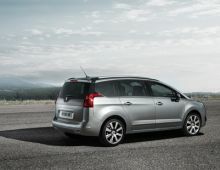 With its striking appearance and elegant lines,this 7-seater MPV is simply beautiful. 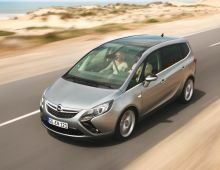 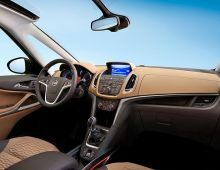 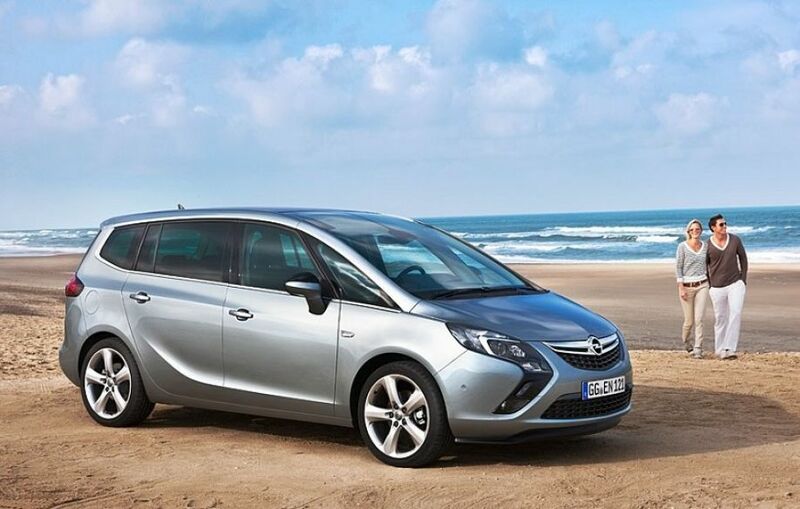 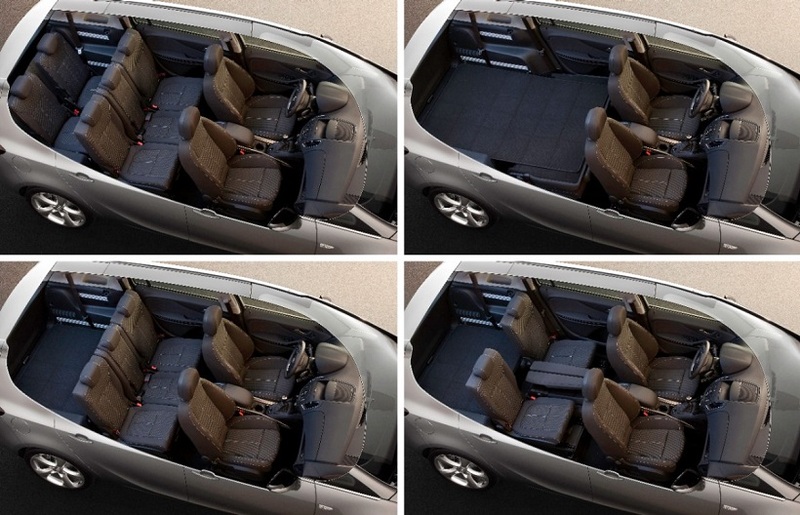 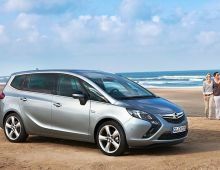 The Opel Zafira offers sumptuous comfort for 7 passengers. 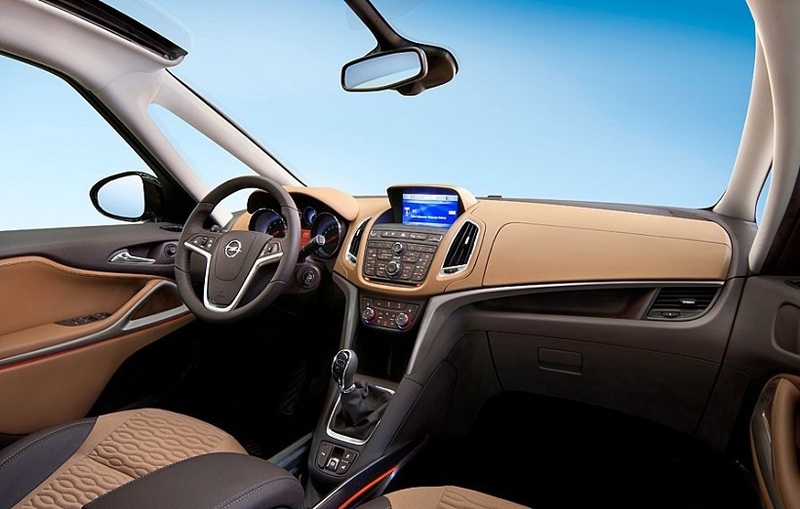 Indeed, the entire interior of the véhciule is designed to change your life. 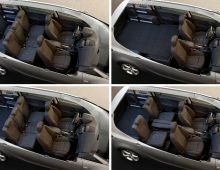 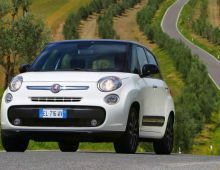 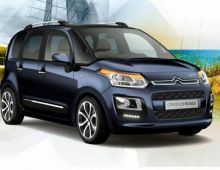 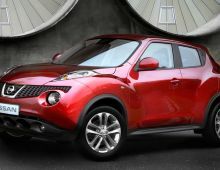 This vehicle is equipped with luxurious and clever amenities and is highly modular what will make your life easier, but also the one of your family. 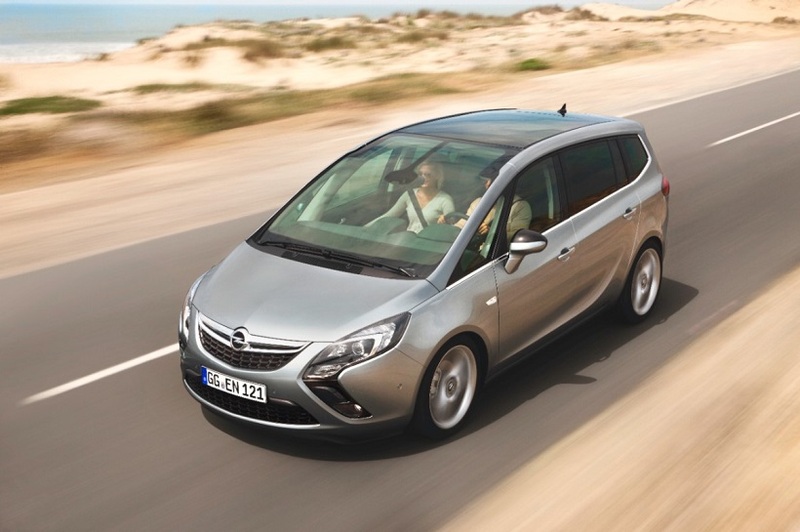 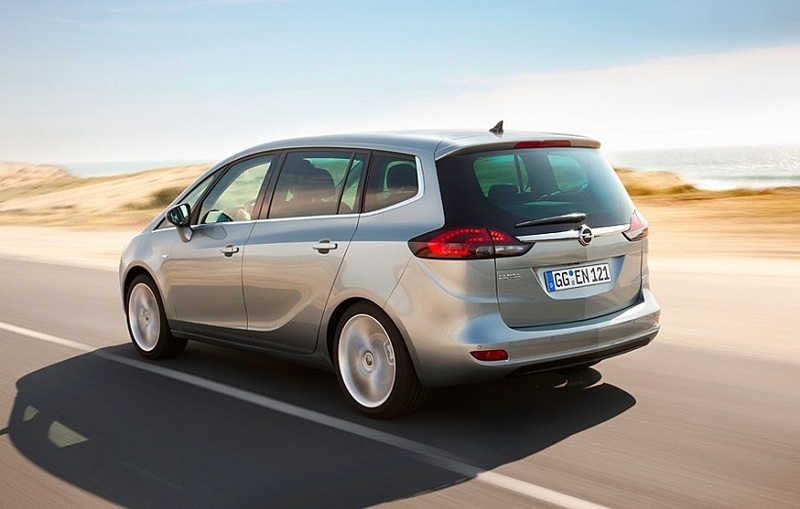 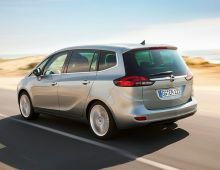 This Opel also offers an unrivaled driving pleasure for a minivanthanks to it's its power and flexibility but also provides security at the forefront of technology with its support systems to conduct. 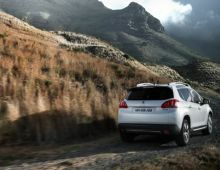 In addition to all these qualites, this car is respectful to the environment.